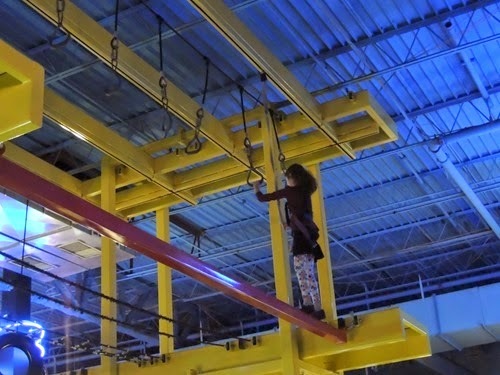 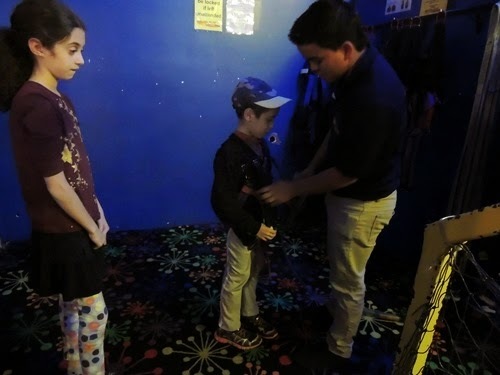 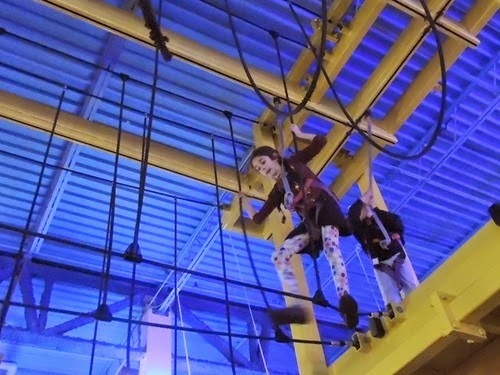 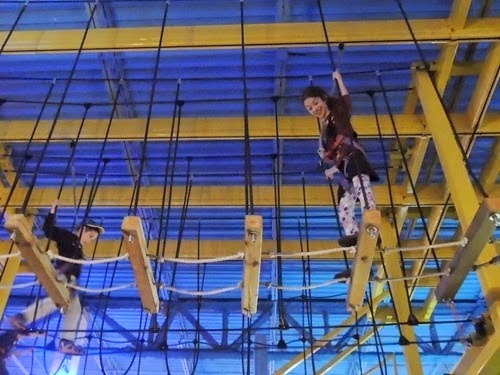 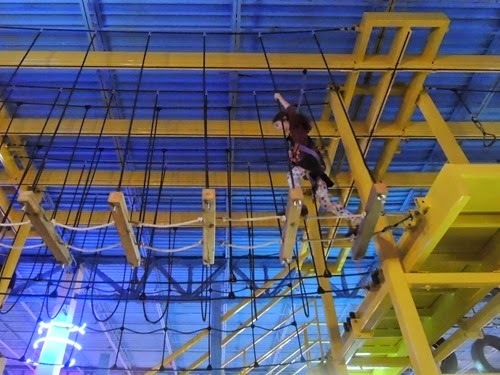 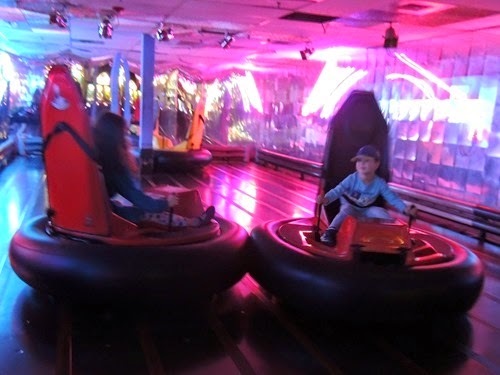 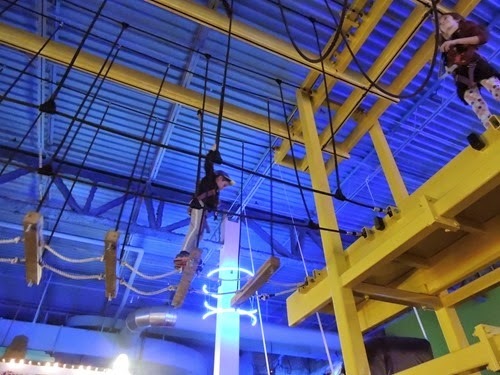 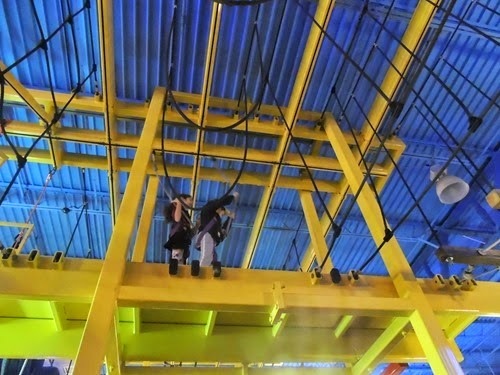 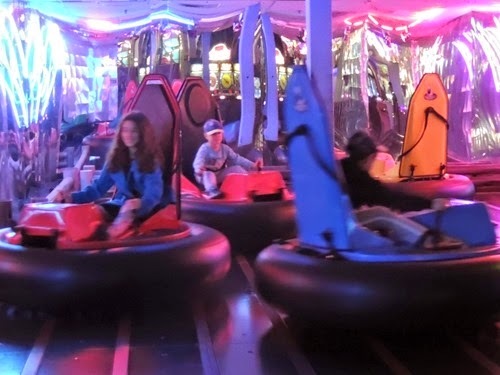 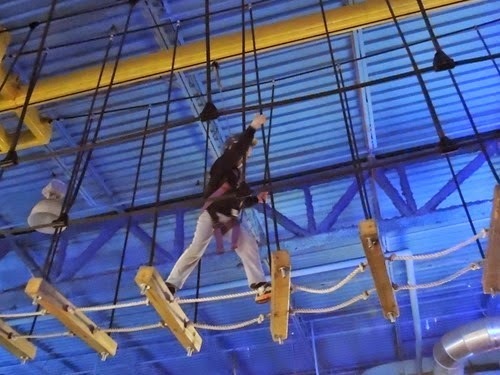 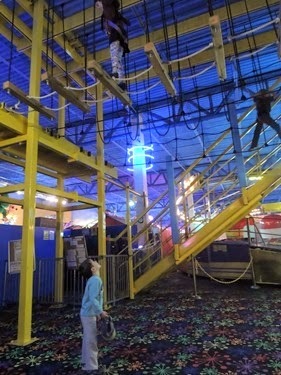 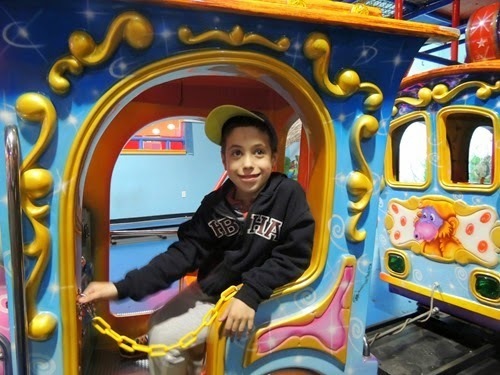 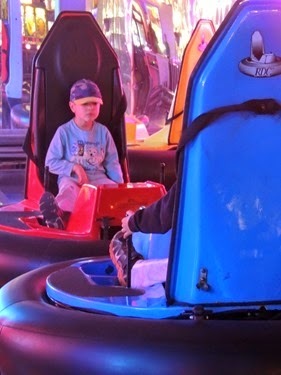 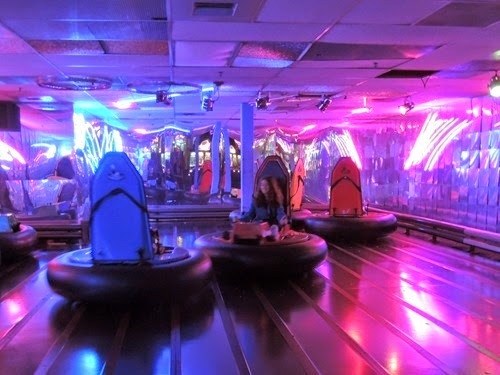 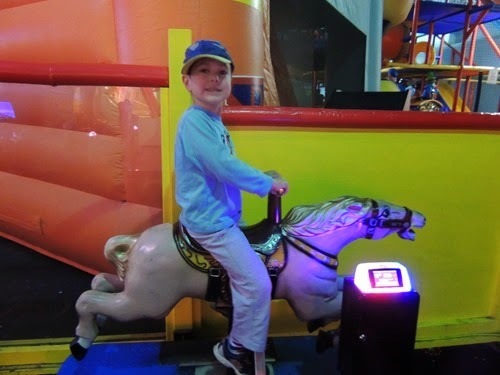 On one of the days of Spring Break, we visited Power Play, which is an indoor entertainment center with a variety of activities to partake in. 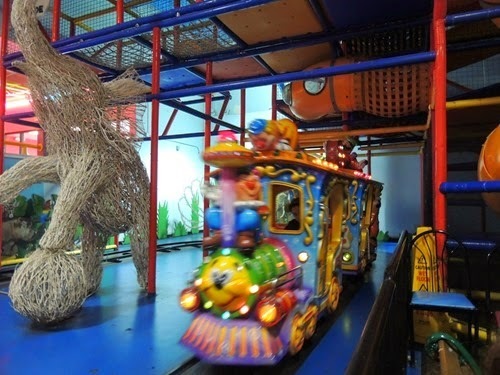 Unfortunately, it isn’t cheap, and ride credits were used up very quickly by my 3! 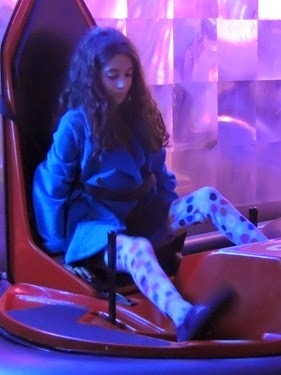 There is a play area for younger kids that can be used throughout your time there, but Gabbie was too tall to play in there with the boys, so that made things more difficult! 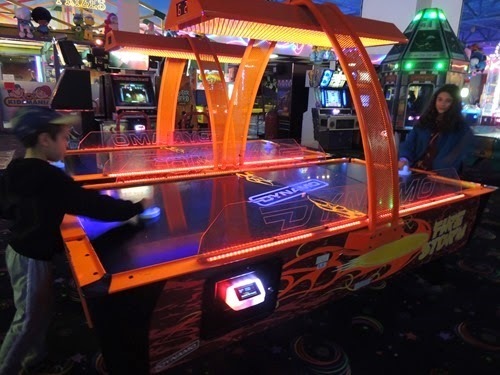 We played a few games. 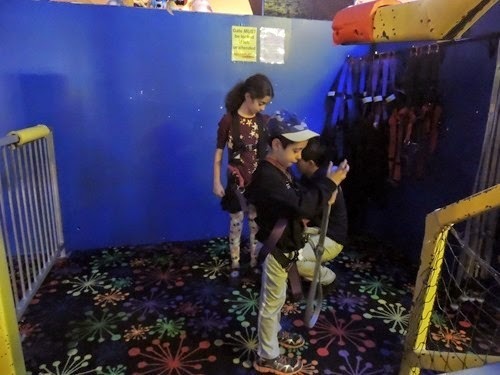 The kids did bumper cards. 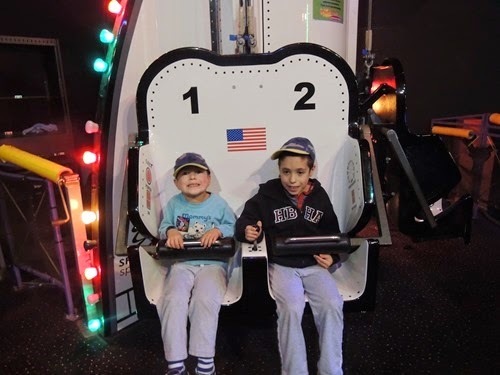 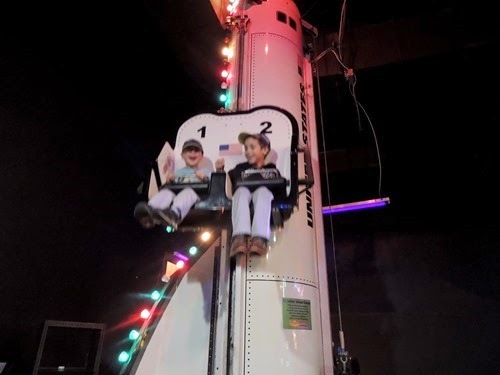 Simon and Zachary rode this ride. 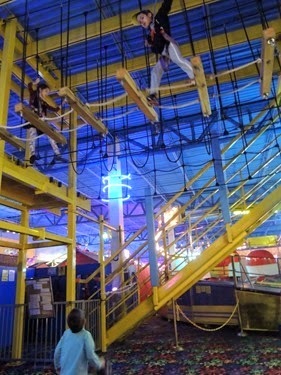 The highlight was the ropes course! 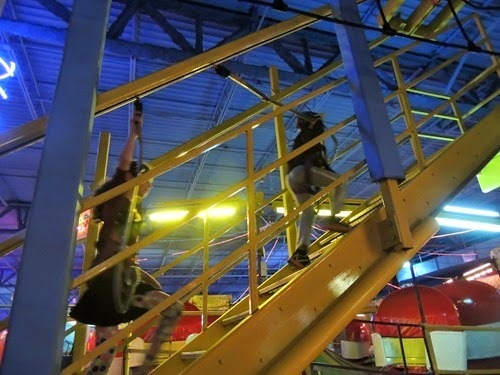 Gabbie and Zachary went up to the ceiling and explored the course together. 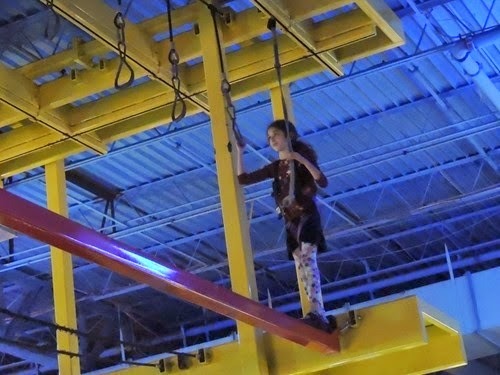 After that, the younger kids played a bit longer before we went home. 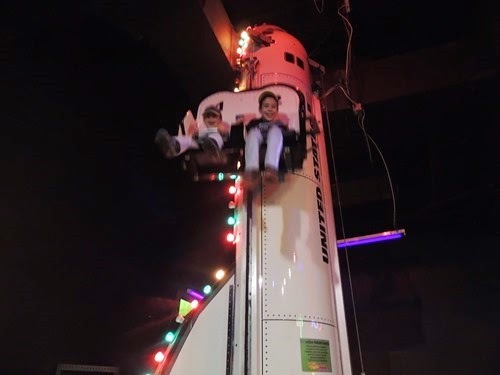 I’m not sure we’d go back, but we did have a mostly good time while we were there!